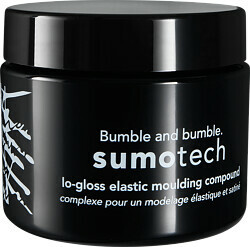 Bumble and bumble Sumotech is a moulding compound for textured, contemporary styles. 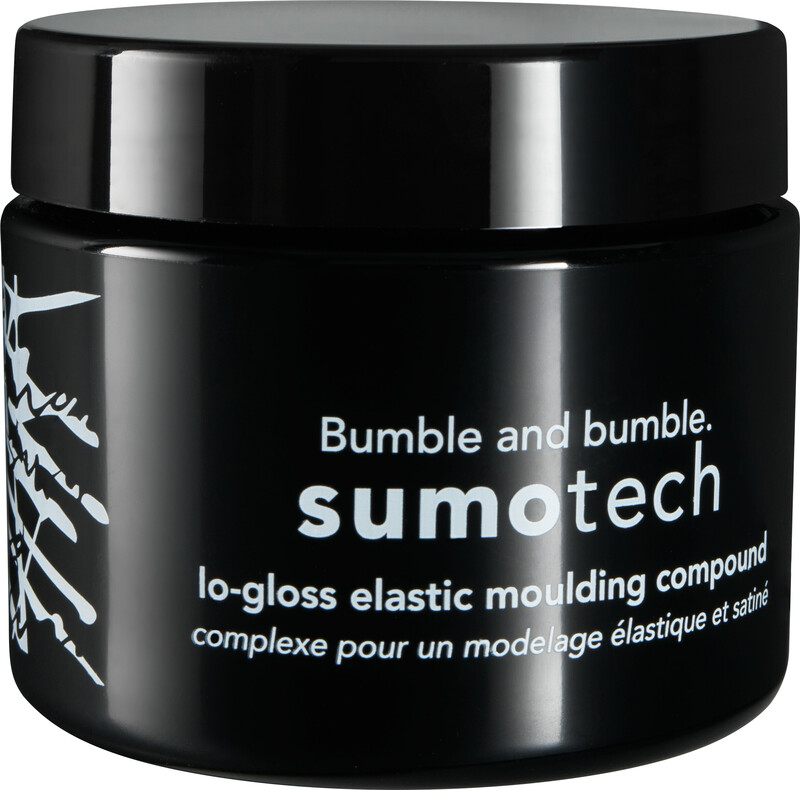 This special formula isn’t a wax, a paste or a crème – it’s something quite different, offering elastic moulding with a low gloss finish. The microfibers don’t rigidly hold hair into place, instead it offers elastic flexibility that’s controlled and supported. It’s ideal for those who require more texture, hold and versatility from their style, whether that’s long or short, curly or straight. 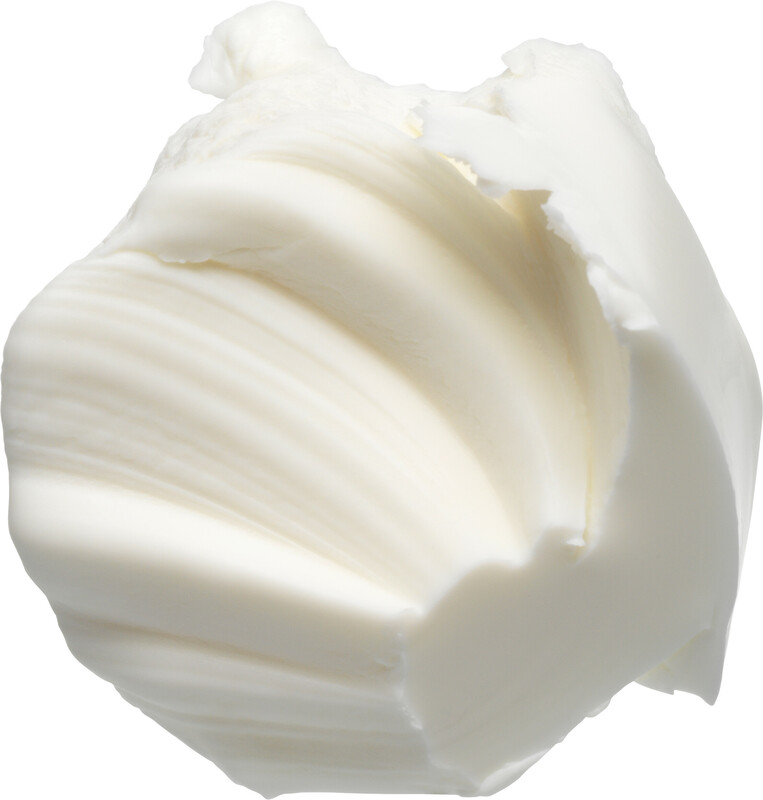 Work a small amount between palms and distribute evenly through nearly dry hair. Work quickly and try not to overwork.